After receiving public backlash for charging $20,243 to bike crash victim Nina Dang, Zuckerberg (yes, that Zuckerberg) San Francisco General has agreed to lower her bill down to $200. Other than the fact that it’s yet, another hospital charging patients anywhere 300%-600% over-price for their medical services, the reason why this story, in particular, is receiving so much attention is due to Zuckerberg General’s incredibly insane policy of not accepting ANY private insurance and charging, basically, whatever they want. Zuckerberg San Francisco General, unlike most hospitals, doesn’t negotiate prices with health insurance providers. 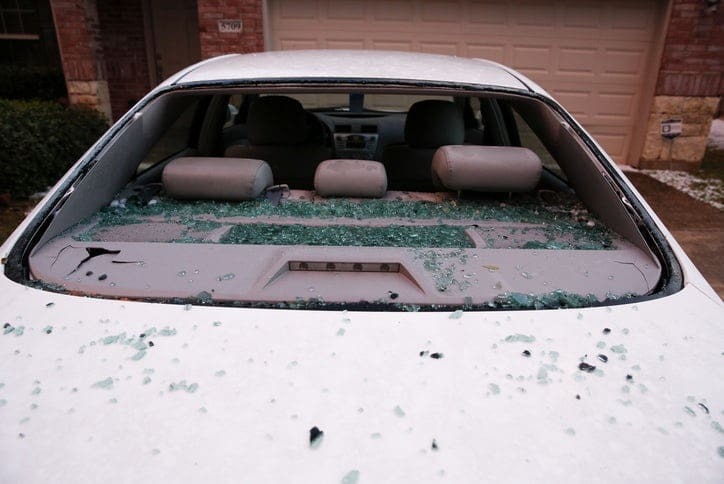 It is considered “out-of-network” for all private insurance plans. The hospital instead focuses on patients with public health plans, such as Medicare and Medicaid, recouping from patients with private insurance what the hospital loses treating the uninsured and underinsured. In Dang’s case, Zuckerberg San Francisco General billed 12 times the Medicare rate for her treatment. So, again, Zuckerberg General charged Dang 1,200% OVER MARKET VALUE for the medical services she received. What’s incredibly disheartening about this story is that this is just one of tens of thousands of patients who have been treated at this hospital. 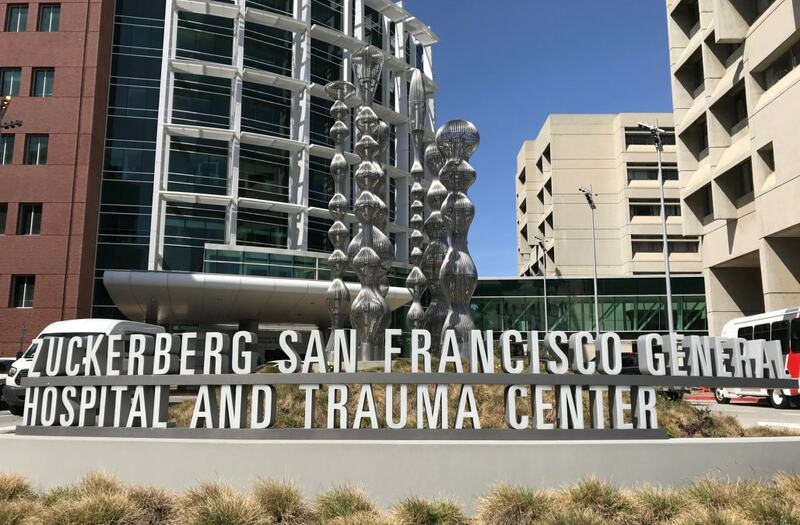 According to their website, Zuckerberg Hospital treats “20 percent of all San Franciscans” which means Dang’s story is likely not unique with Zuckerberg General gouging more and more patients every single day. What Is Being Done About High Hospital Bills? In Texas, Moore Law Firm has filed suit against Universal Health Services, South Texas Health Systems, McAllen Medical Center for filing fraudulent hospital liens against patients who were not admitted into the hospital, as required by Texas law, and for charges that are not the “reasonable and regular rate” for those services. The case alleges that hospitals are committing fraud by extorting payment for hospital bills from patients by illegally weaponizing the Texas hospital lien statute. The case is still pending in the 444th District Court in Cameron County. Call The Texas Hospital Lien Lawyers At Moore Law Firm Today! 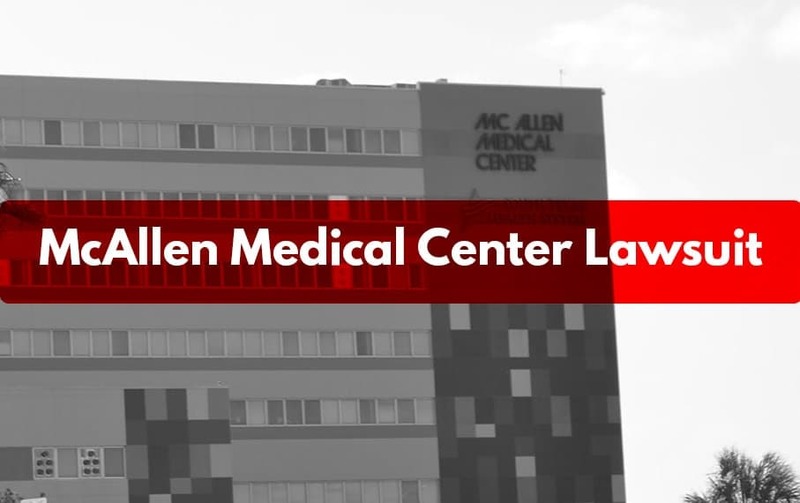 If you have become a victim of the hospital lien scam, call the Texas hospital lien lawyers at Moore Law Firm for a FAST and FREE consultation at 956-631-5436 TODAY!